We asked and you guys wanted it! 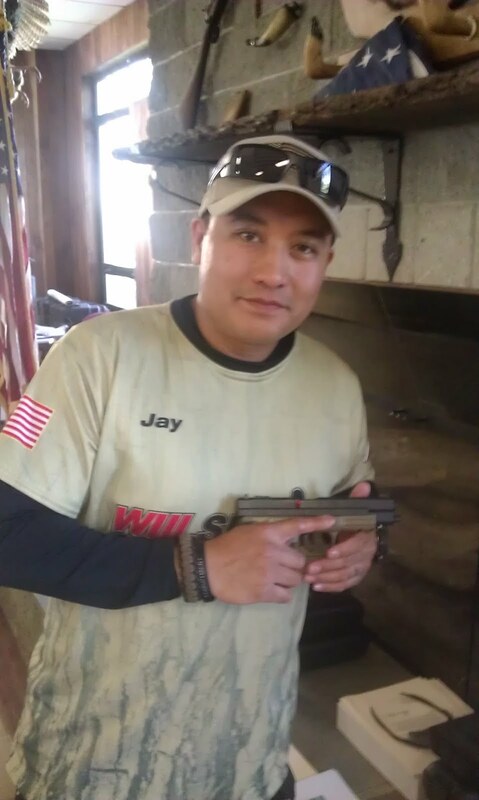 Presented by XRails and Taccom3G sponsored 3-gun competitor, Jason Carillo, the Introduction to Competitive Shotgun class will focus on the role that the shotgun plays during a 3-gun match. Carillo will guide students through a presentation of the fundamentals of shotgun controls, ammunition, chokes, and specialized gear and techniques in a classroom/demonstration setting before challenging the students with a number of guided exercises and mock-stages. No specialized equipment is required for the class - Jason will have some gear for sale and to try out/sample at the end of the class, including the awesome XRail tube system.